The magical lighthouses of the Outer Banks are something everyone should experience firsthand at least once in their lives. 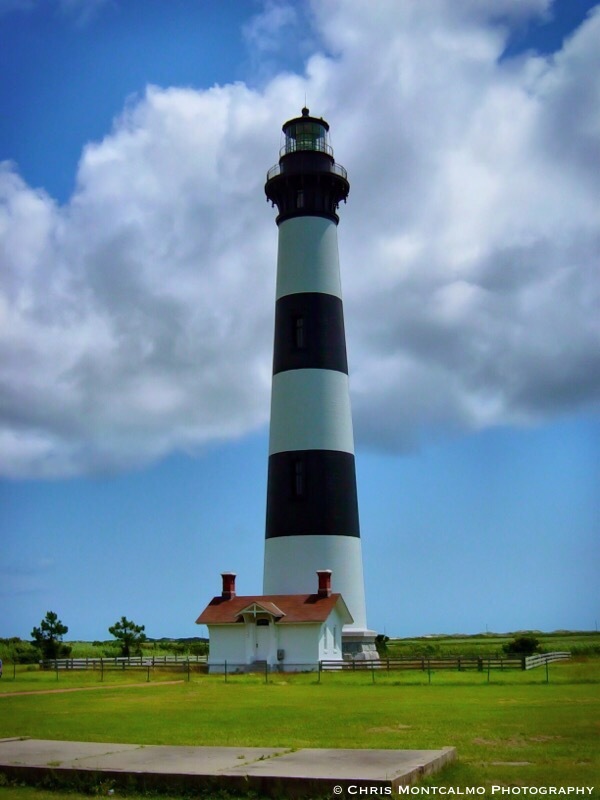 The Bodie Island lighthouse is definitely my favorite of them all. The thick horizontal stripes, the lovely little house in front of it…this lighthouse is definitely the photogenic of them all.